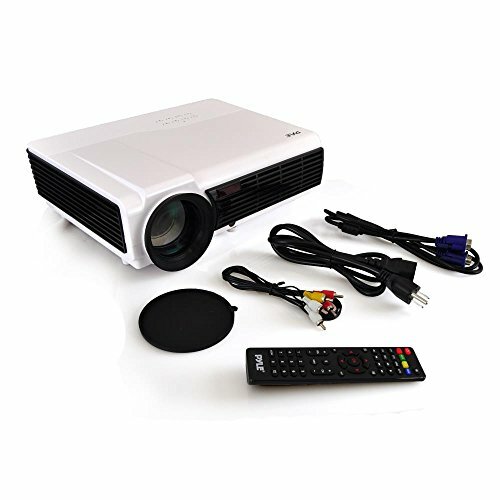 VIDEO PROJECTOR 1080P HD: Professional cinema home theater projector shows pictures, movies, powerpoint presentations and videos from your computer, PC, Television(TV), laptops, Mac and android devices. High definition resolution of 1920x1080p. 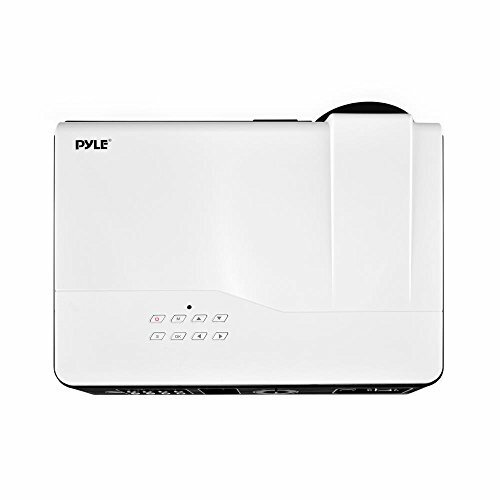 Purchase Pyle Video Projector 1080P Full HD Professional Cinema Home Theater Projection, Digital Multimedia File, Keystone Adjust Picture Presentation & Supports USB & HDMI for TV, Computer & Laptop-(PRJD903) at Discounted Prices ✓ FREE DELIVERY possible on eligible purchases. 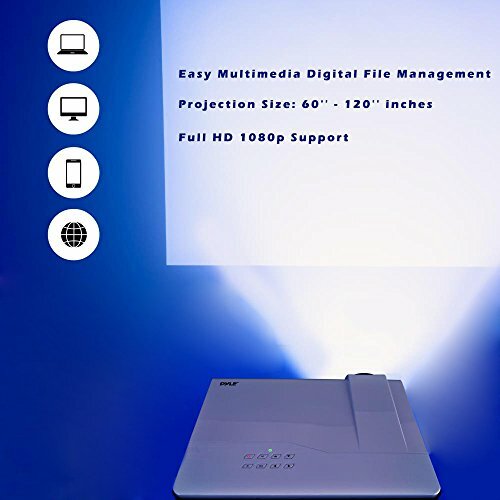 MULTIMEDIA DIGITAL FILE MANAGEMENT: This computer projector has a multimedia digital file management support and eReader system ability, supports AVI, MPG, MOV, MP3 and WMA, to project text files. Perfect for conferences, business offices and etc. 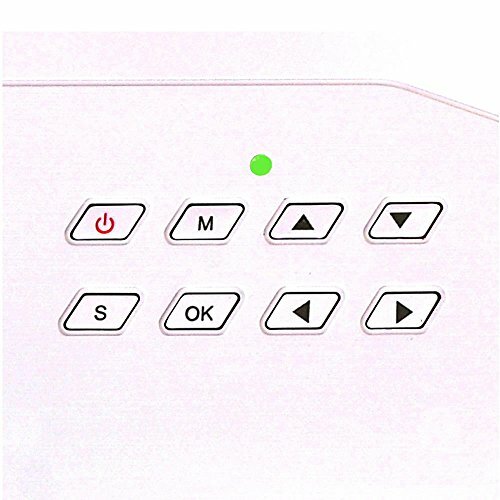 ADJUSTABLE PICTURE PROJECTION: A movie projector with a user friendly interface and top panel button control. 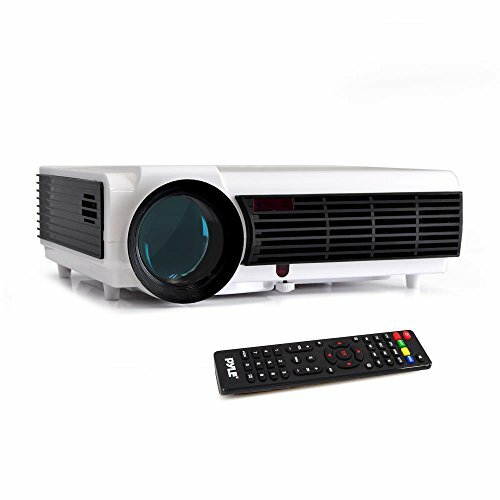 Adjust photo projection from small to large at exactly 60" to 120'' with a brightness of 2000 lumen. Can flip image at a full 360 degrees. 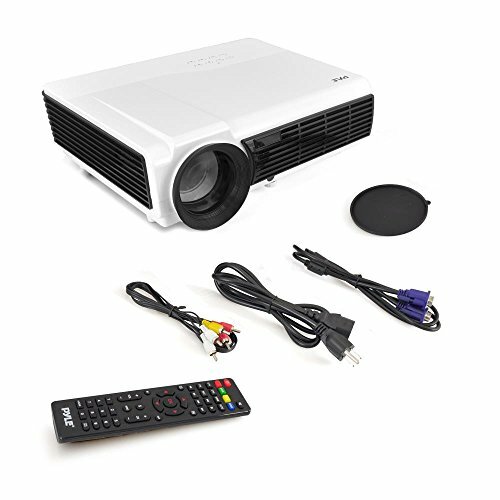 BUILT-IN STEREO SPEAKERS: Compact size theatre home projector package resonates audio with its built-in dual stereo speaker. It even has audio connector jacks for RCA inputs and outputs. Very useful for games, parties and other occasions. 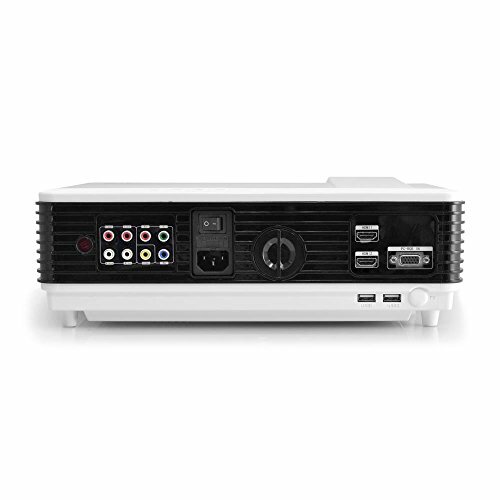 VERSATILE INPUT INTERFACE: Entertainment projector with versatile input interface through HDMI, A/V, RGB, VGA, USB, Micro USB and SD memory card data readers. With these inputs, smartphones can even be charged via USB or micro USB Ports. 15.30in. x 13.20in. x 7.10in.